Apple is always one to break convention, shake up industry and, well, change the game as we know it. Whether it’s the iPod of yesteryear or the frighteningly thin MacBook Air, Apple is known for its out of the box way of creating products. When they released their latest offering, the iPhone X, it was clear that the multi-billion dollar company was showing no signs of changing its tactics. This time the new paradigm that Apple seeks to create is a world of glass. That’s right, glass. The iPhone X is an elegant device and, if you weren’t wise enough, you might think it looks similar to the other devices they’ve released in the past. But you’d be wrong. This phone is 5.8 inches of pure screen. Buttons are no longer necessary in the future. Make your best iPhone X app designs today in Justinmind. Download free. Two years ago, when Apple told us that we no longer needed an audio jack to enjoy our music, there was anger and outrage, as you’d expect from a population going through the stages of mourning. But now, it’s goodbye to the faithful home button. 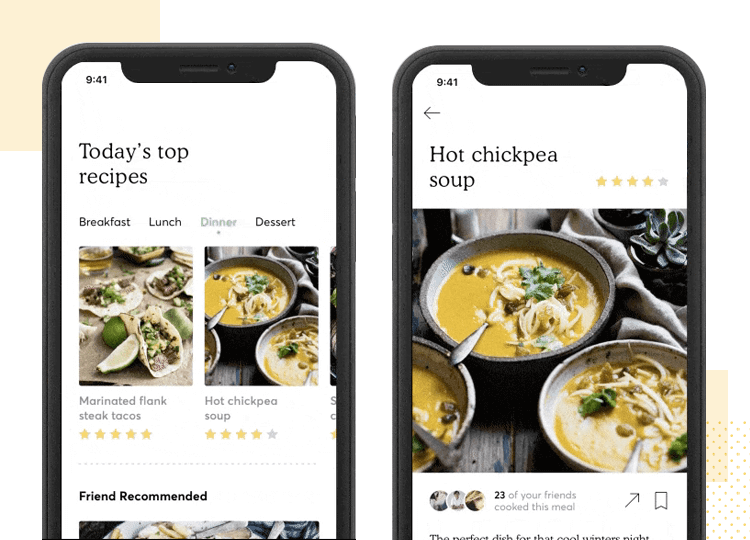 Despite the removal of the home button, an opportunity has presented itself to UX and UI designers alike: there’s now more screen real estate to design for. That means more interesting gestures, unique user interfaces, and cool interactions. 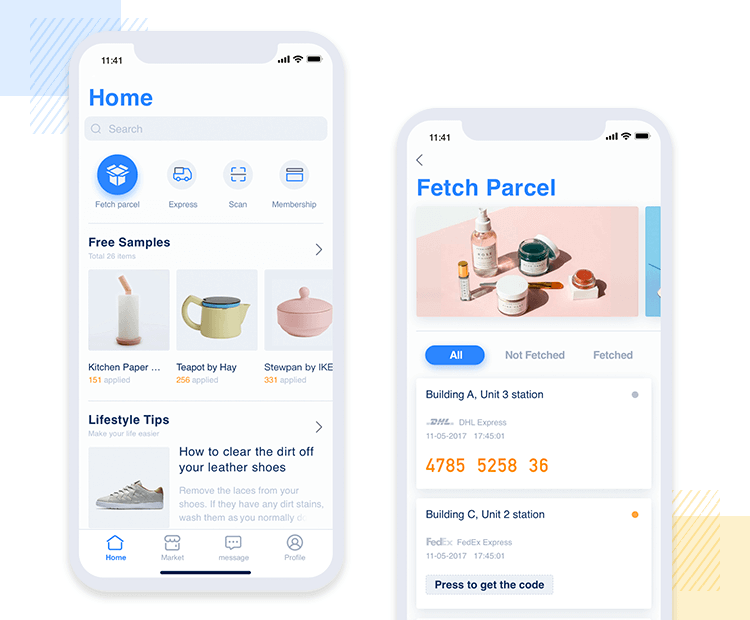 At Justinmind, we decided to get some inspiration on Dribbble for the best iPhone X mobile app designs out there, both real and imaginary. After all, our latest release is all about enhancing the iPhone X prototyping experience. 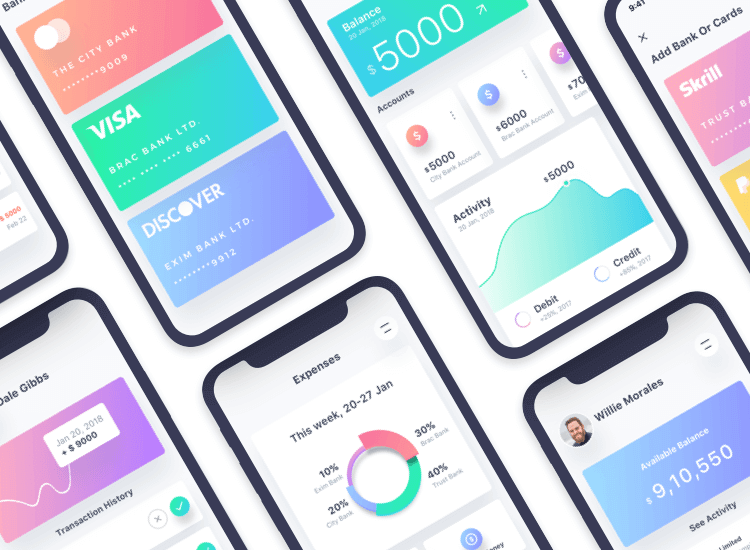 Why not feast your eyes on these awesome and motivating 10 iPhone X app design then start making your own? Gloria makes great use of color and bold photography with this concept parcel delivery app. 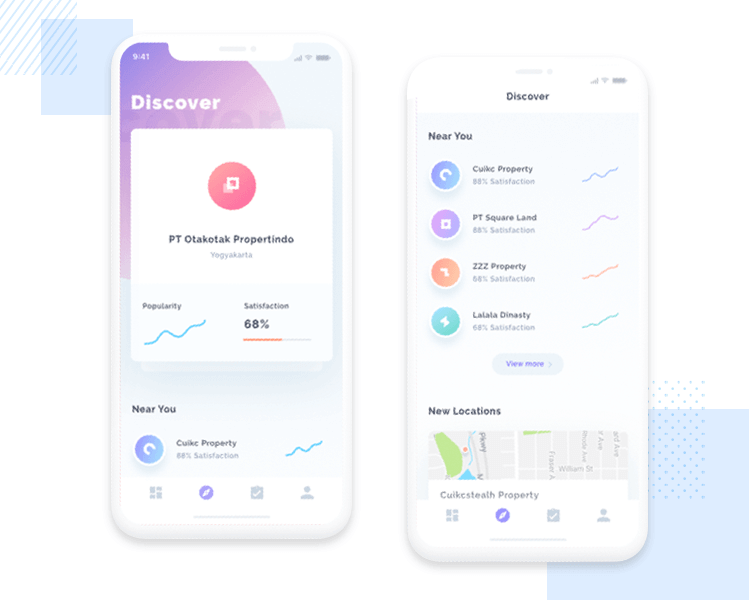 Property development never looked so interesting with Ghani’s concept app. 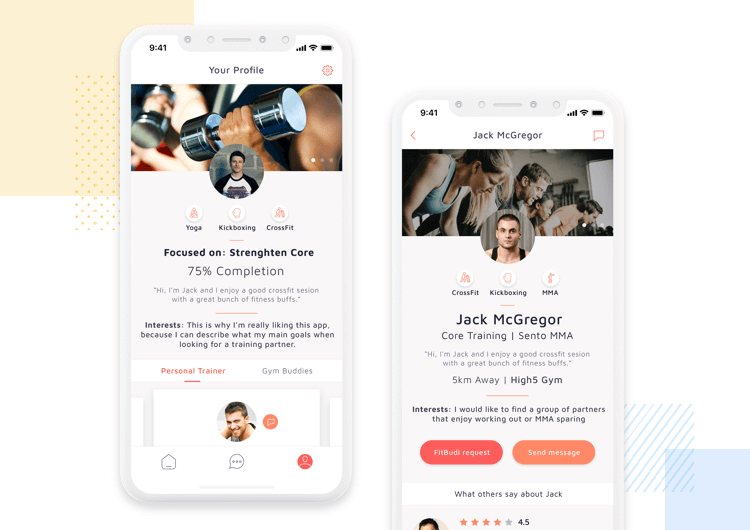 Gabriel’s Fitbudi app has balanced proportions and the content is presented clearly and concisely. It’s wine time with Tom’s wine concept app. 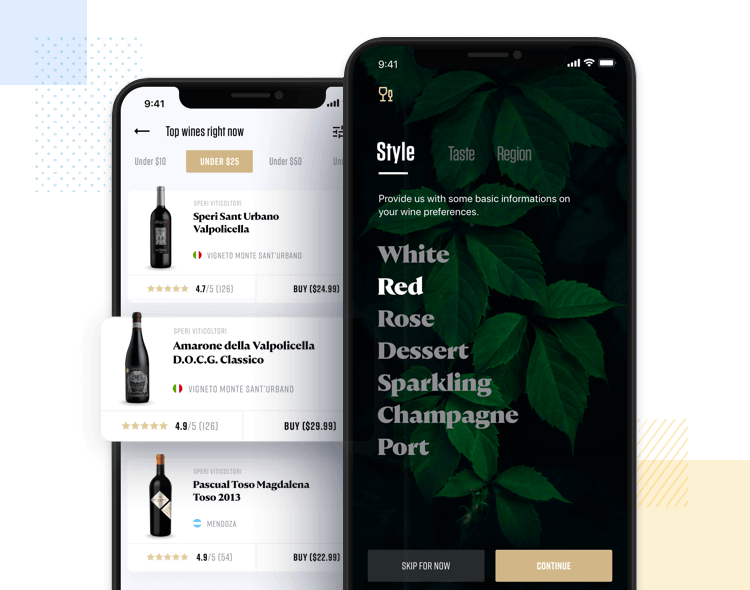 The thick 70s style font paired with a muted color palette make this one sophisticated wine app. Shakuro Digital Agency make social media all the more interesting with their fun interactions and gestures. Who’s hungry? Ryan presents his content well and has us asking what’s for dinner? Finances don’t have to be a snooze. 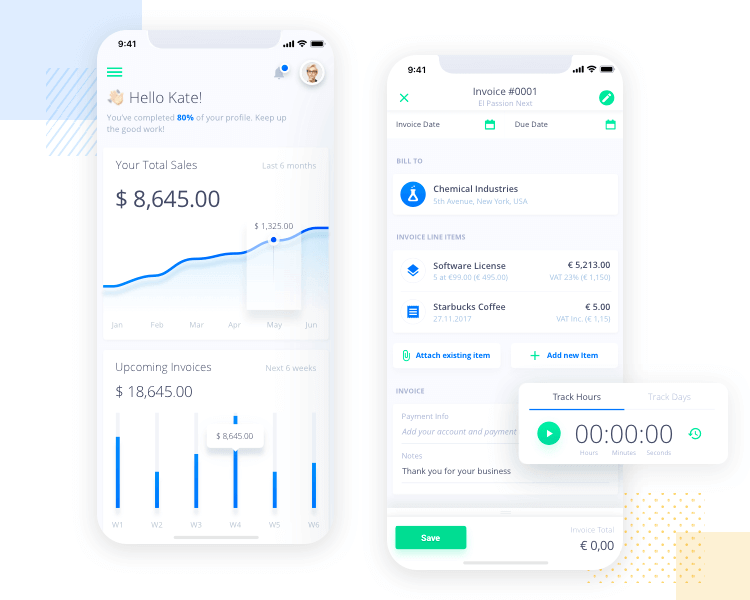 With Kamil’s minimal UI, he’s made money much more user friendly. 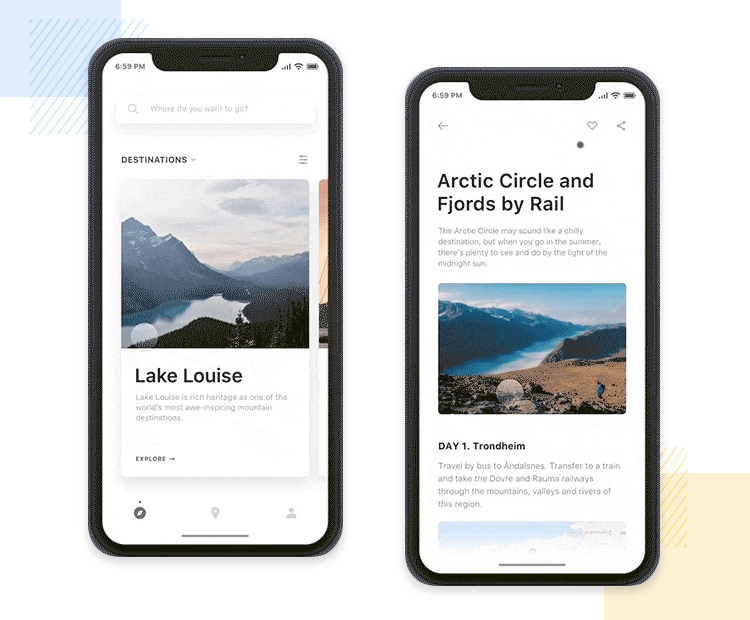 Jae’s city guides concept makes you want to book a plane ticket immediately. Thought out interactions and great imagery make this app pop for all the right reasons. A splash of color never hurt anyone and Ishtiaq shows us how to do it well. Craigslist never looked so good. 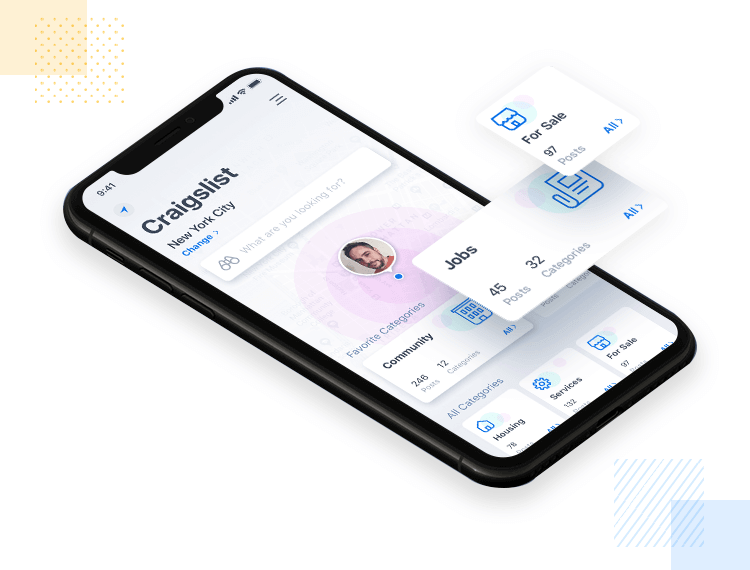 Hernan does a great job taking the user experience of Craiglist and giving it a super boost with a clean, updated UI and minimal yet appropriate color choices. The iPhone X is a new frontier for UX designers. Now, with a whole lot more screen to play with, the device is the display. Designers have the challenge to conjure up new and exciting ways to offer excellent user experiences. Let our 10 awesome iPhone X app designs be the inspiration you need to get started.